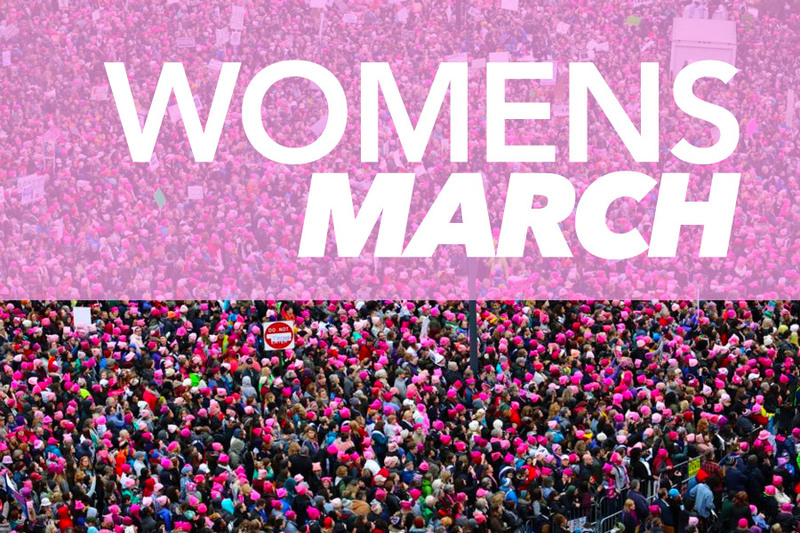 Join us as we show our Strength and Solidarity together. Where: Napa Valley Exposition, 575 3rd st.
Where: Lake Merritt Amphitheater in Oakland, CA. Where: San Jose City Hall, 200 East Santa Clara Street, San Jose. Pre-March Community Art Activities on Cooper St. in front of MAH (Museum of Art History) from 10:30-12:00pm. Where: Santa Rosa Courthouse Square—4th Street and Mendocino Ave.
Where: Civic Park, 1375 Civic Dr. The Local 5 Bargaining Committee met with representatives of Food Maxx today, October 12, 2017. Also present were representatives of the International Union. 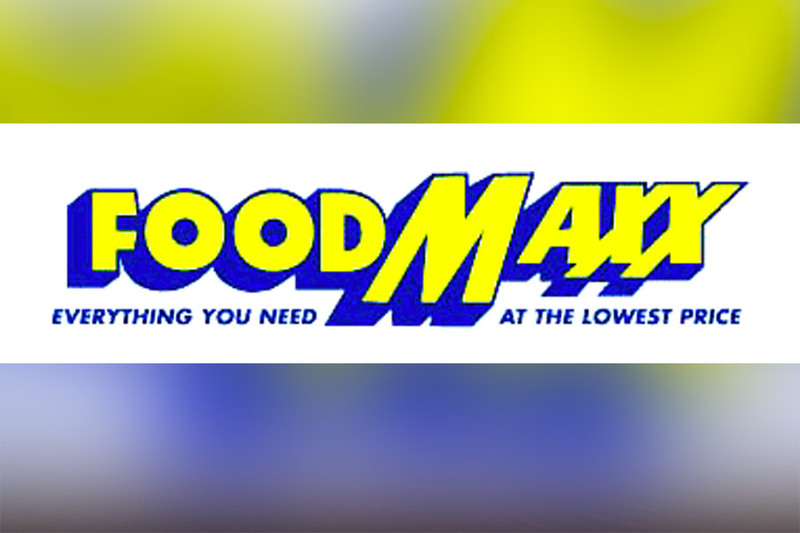 The representatives of Food Maxx did make some incremental improvements to their Last, Best and Final offer and requested Local 5 re-vote the offer. Local5 believes the negligible improvements would not impact the outcome of the 93% rejection and refused to re-vote Local 5 members until the company gets serious over fair and equitable compensation for all the hard work Food Maxx employees have invested in their company. Food Maxx is continuing to insist on the major concessions in their Last, Best and Final offer from last January which included elimination of premium pay for holidays, Sundays, significant increases in employee’s health care and wage increases that increasingly leave behind their employee’s ability to make ends meet in the ultra-expensive Bay County Area. Local 5 left open the prospect for Food Maxx to reconsider their inadequate offer and to avoid a potential labor dispute. The UFCW International Regional Representative has recommended strike sanction. Please access the Local 5 website for further updates. 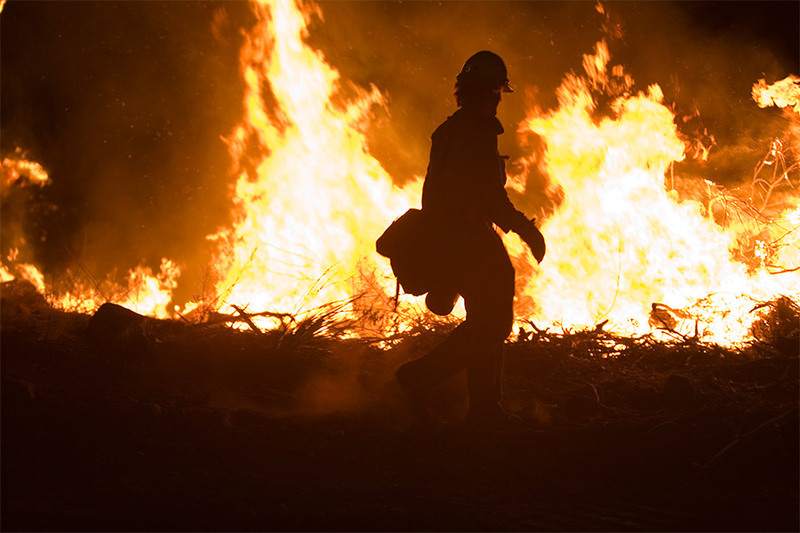 Local 5 has approved tens of thousands of dollars to members that have been displaced by the Northern California fires. If members have been impacted by the fires raging in the aforementioned areas please contact your Union Representative and monetary assistance will be expedited as quickly as possible.